What has become clear to me by following her on social media and listening to Steve talk about her is that her "badness" on the outside is just a small piece of what makes her an incredibly beautiful woman. The other day Steve surprised her on the show with a small but meaningful tribute for Mother's Day. He really got into detail about how she changed and impacted not only his life, but the lives of their children as well. 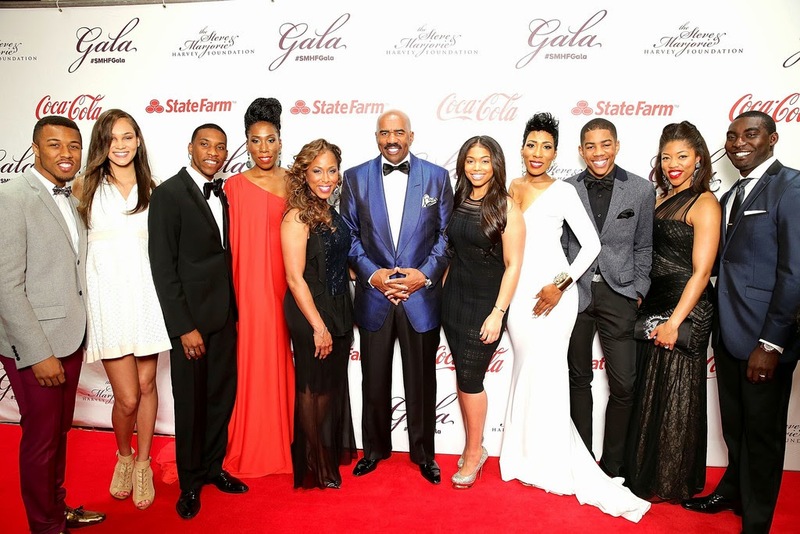 The Harveys have a beautiful blended family and we all know it takes a special woman to help that work! Somebody pass me a tissue and get you one too! Watch him pay tribute to Marjorie below. Again Happy Early Mothers Day to all the moms & people taking on the role of mom!! ICYMI: We've been celebrating mothers all week. Well I couldn't let the week go by without giving a special tribute to my amazing wife Marjorie.